The end of one year means the beginning of another. What home design trends will be big in 2018? No matter if you’re remodeling your “forever” home or getting ready to sell, it’s never too early to start thinking about how you can improve your home. 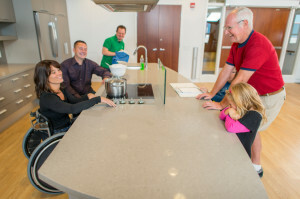 Designers Northwest is a firm believer in the recent push to make the home more accessible for the aging population. Let’s face it: we’re all going to get old. So why not prepare for it? Wider hallways, no lip showers, grab bars in the bathroom and hard-surface flooring will make it easier for homeowners with mobility issues, even if it isn’t an issue now. All of these changes won’t affect the able-bodied but can be a life changer for someone in a wheelchair. It will take more work than changing out a light fixture or painting the walls, but transforming a master bedroom into a master suite could prove worthwhile. The important part of this remodel is spending money in the bathroom. 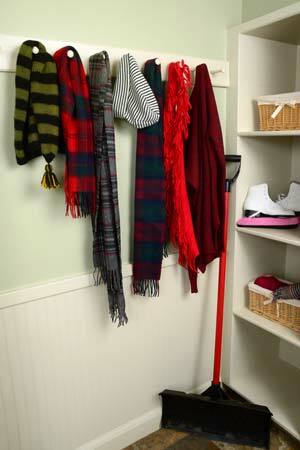 This could mean using a hall closet or even part of another room to expand the area. Heated floors, double sinks, steam shower and more will turn the suite into a sanctuary away from the outside world (and maybe the kids, too). Not only will it make a little more luxurious to the homeowner, but could impress future homebuyers as well. A little extra room never hurts, so adding an area where sports equipment, gardening boots, coats and other outdoor accessories can be stored away from the rest of the living area is a huge bonus. This area doesn’t need to be big, but should be outfitted with hooks, bins, and other storage that keeps everything in its place. This mudroom can be placed near the garage door, an entrance off the back of the home or even as part of an enclosed front porch. A sink would be beneficial for cleaning paint brushes, washing hands or getting caked-on mud off soccer cleats after a rainy day game. With new technology and innovations made almost every year, making the home as energy efficient is always a trending topic. Heat pump water heaters, improved insulation and Energy Star appliances will make the home more comfortable and cheaper to run. After all, saving money is always in style. 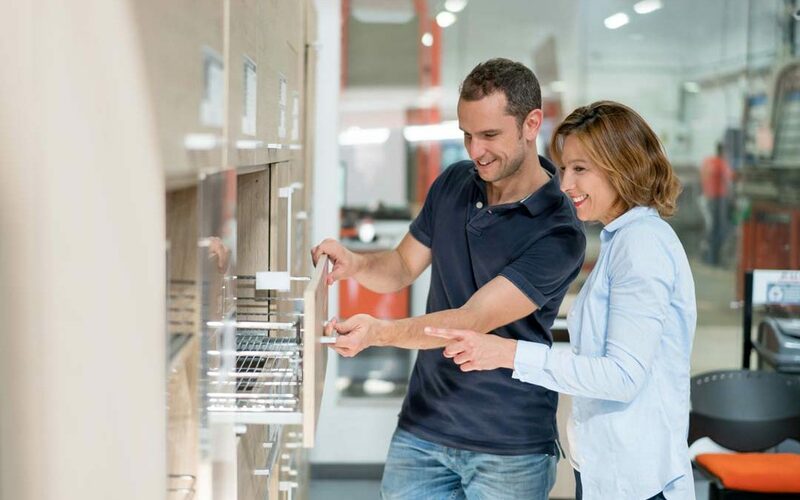 Along with newer colors, materials and other style points, remodeling can breath new life into your home or get it ready for the next homeowner. If you’re thinking about a remodel in 2018, contact Designers Northwest today.